Protecting your septic system requires regular maintenance, but there are steps you can take daily to ensure that it remains in terrific shape. One key to safeguarding this complex system is flushing only appropriate items, including toilet paper and waste. There are many items, however, that make their way down the drain inadvertently. Here are four that you should never flush. Although many are labeled safe to flush, baby wipes aren’t actually safe to send into the septic tank. Because they’re largely made with materials like cotton and polyester, they aren’t likely to break down properly inside. Without proper disintegration, they’ll simply collect over time and cause a serious blockage that prevents the system from doing its job. The bacterial environment inside a septic tank is designed to break down the organic substances that flow inside. 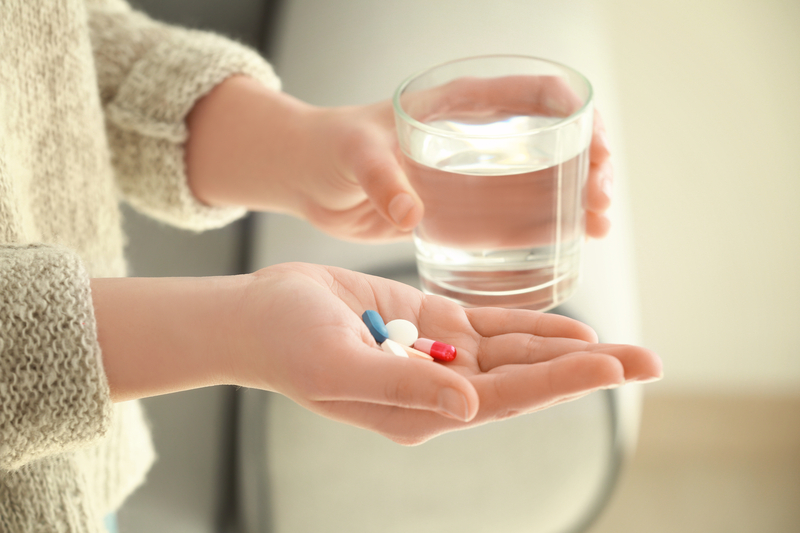 When you flush medications, the chemicals within them can react with the bacteria inside the tank. If the two interact, the tank’s bacteria may become compromised and lose its ability to efficiently break down waste. Items such as diapers, sanitary napkins, and tampons can all pose a serious threat to the entire plumbing system. Like baby wipes, they’re made with materials that don’t easily disintegrate when flushed. In fact, as they move through the pipes, they expand and create substantial clogs that could form issues inside your home over time. You’ll need to hire a septic service professional to remove it. Although dental floss looks innocuous enough, the material can actually be detrimental to the septic system. It is not designed to break down efficiently, and as it travels through the pipes, it can wind its way around small clogs and contribute to blockages over time. In a worst-case scenario, it will simply sit in the tank without moving. If you’re concerned about the condition of your septic system, get in touch with the experts at Dugger's Septic Tank Cleaning. Since 1962, they’ve served homeowners throughout Corbin, KY, and the Tri-State area. Whether you require septic tank cleaning or basic maintenance, you can trust them to assist. Visit the website to find out more about their extensive commercial and residential services, or call (606) 528-3893 to schedule an appointment.